IS NOTHING SACRED?! IS ANYONE SAFE?! 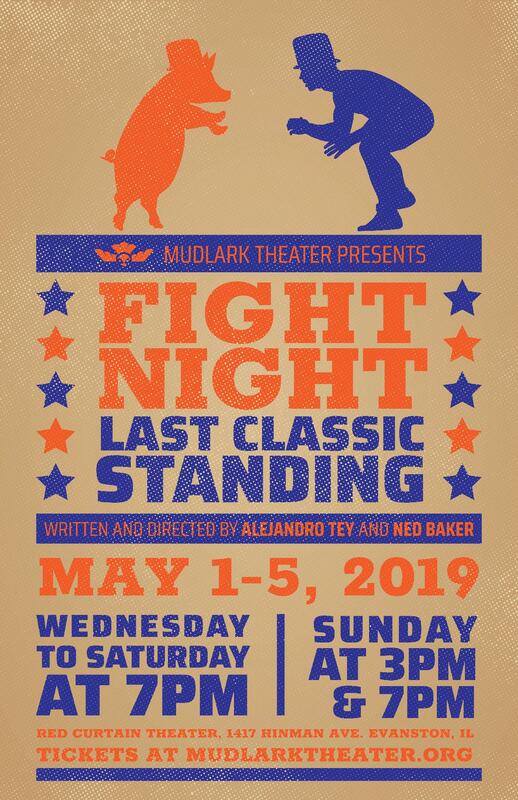 Characters from classic literature clash in a hail of flying elbows and body slams at Fight Night: Last Classic Standing. A shadowy fighting tournament draws competitors from Anne of Green Gables to Frankenstein's Monster looking to keep their place in the canon— but just who's running this tournament? And why? Fight Night will feature knuckle-bruising fight choreography as well as an original script developed by Ned Baker and Alejandro Tey. Dive fist-first into the rabbit hole to discover a spectacular evening of action, mystery, and enough chaos to turn your assigned reading list on its head forever.